Amanda Nunes today July 9 released a statement explaining why she withdrew from her main event fight against Valentina Shevchenko. According to her, she said she suffers from chronic sinusitis. "I had a fight with this condition before, but couldn't soldier on this time because i felt off balance and couldn't breathe at the official weigh-in". After long tests on blood and dehydration, a CT scan later found mucus build-up in her sinuses. 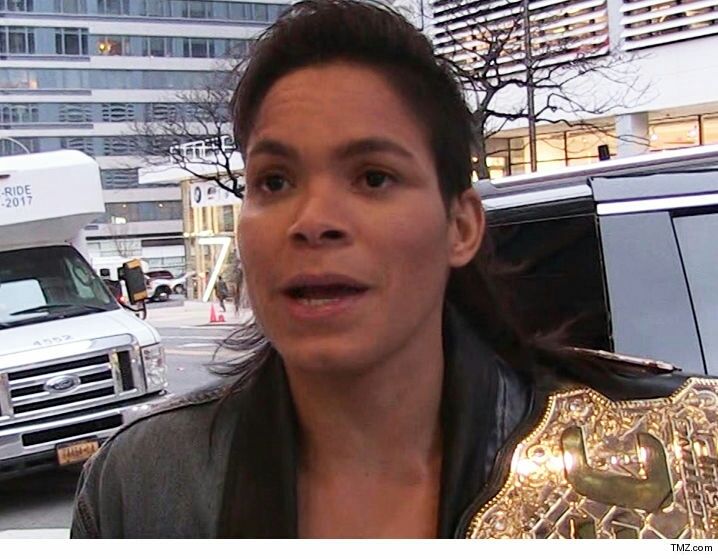 0 Comment to ""i have sinusitis That's Why I Withdrew from UFC 213"- Amanda Nunes"